If you ask a Consultant why they joined Scentsy, they’ll likely say they fell in love with the products. But once they’ve joined, they’ll likely say they were drawn to the Scentsy ethos of contributing more than we take and our core value of Generosity. The most prominent example of Generosity in action is our Charitable Cause product. Each year, Scentsy creates Cause Products in honor of a charity. Since 2010, Scentsy has donated more than $8 million to organizations around the world like the National Breast Cancer Foundation, Autism Speaks and the American Heart Association. And starting March 1, 2017, our Spring/Summer 2017 Charitable Cause product, Sebastian the Superbuddy, will benefit the important work of Shriners Hospitals for Children in the U.S. and Canada. This cuddly, snuggly superhero bear is suited up and ready to save the day. He comes with a mask, cape and secret zippered pouch that hides a fragrant Scent Pak. There are 54 Scent Pak fragrances to choose from for Sebastian, including kid-friendly scents like Apple Crush, Crazy Coconut and Gleeful Grape. The best part about Sebastian? 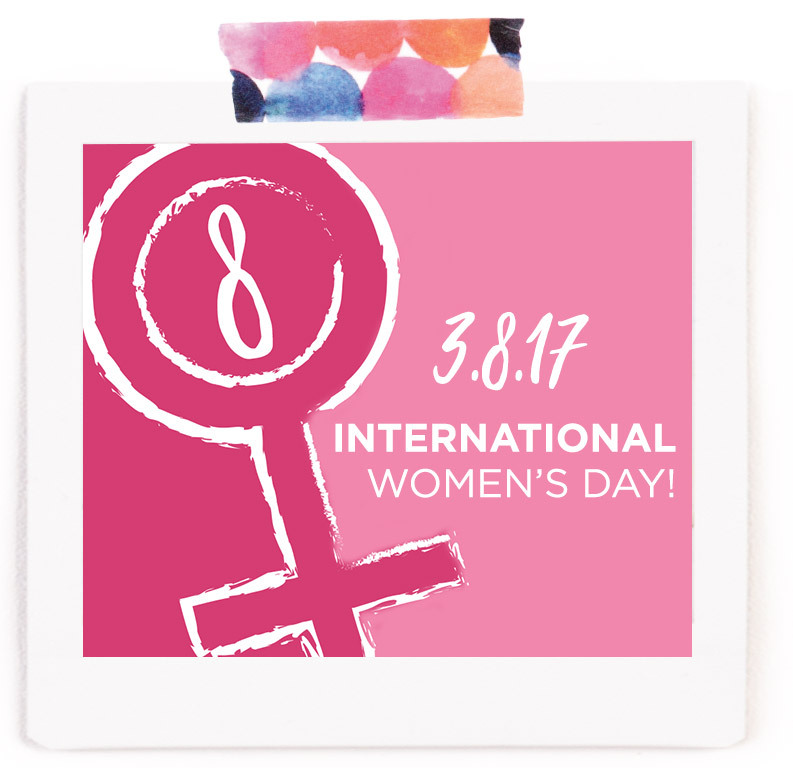 If you buy one to inspire your family or delight a child, Scentsy will donate $8 (USD)/$9.50 (CAD) to Shriners Hospitals for Children. Already, Scentsy has donated nearly $350,000 to Shriners Hospitals through the sale of the Love Heals Warmer. We see Sebastian the Superbuddy as a bear everyone can rally behind. Shriners kids are fighting severe burns and orthopedic challenges, and we want to show them they are loved, supported and not alone. Scentsy and Shriners Hospitals are sending out a challenge to support these children and their families during their most vulnerable time: Show your love and support by going to your Consultant’s website and purchasing Sebastian. Then, take a picture with your Superbuddy and share it with #BeASuperbuddy. Like. Love. 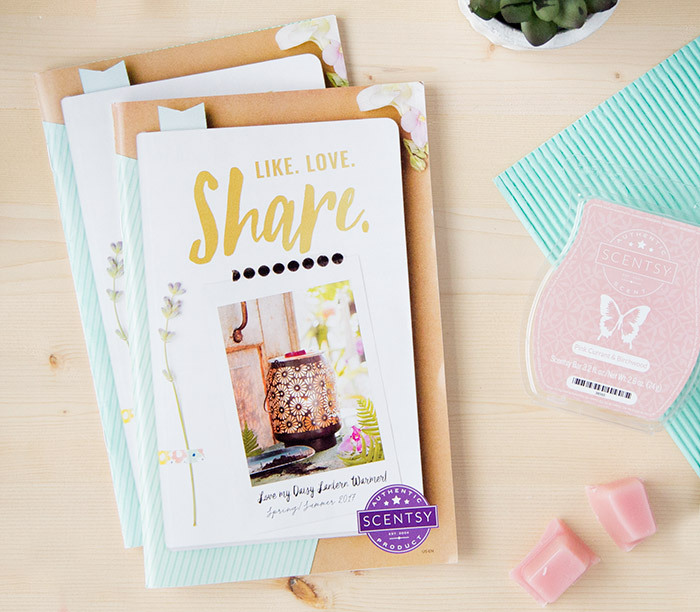 SHARE the new Scentsy Spring /Summer 2017 Catalog!